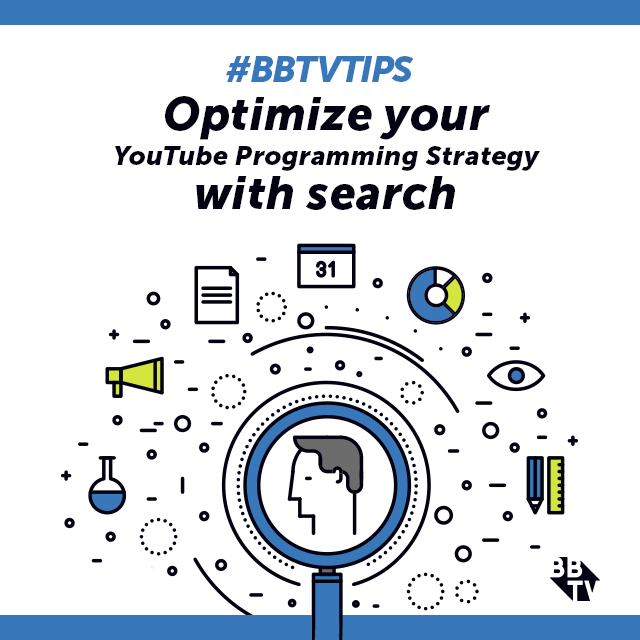 Well BBTV creators, here we are at the end of another year! And what a year it’s been for us, and it’s all thanks to you! 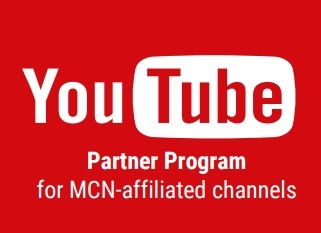 Today, instead of putting the spotlight on one of your channels, we want to give a shout out to all our partners that have made 2014 an unforgettable year. As we enter 2015, our amazing creator community has grown to over 25,000, with your channels reaching a combined 2.5 billion monthly views. How big is that? According to comScore’s July Report, one in ten North Americans now watches at least one BBTV video each month! Thank you for continuing to be a part of our journey, as we look forward to continuing to be a part of yours. So what can you expect in 2015? We’re looking forward to even bigger and better things in the new year. 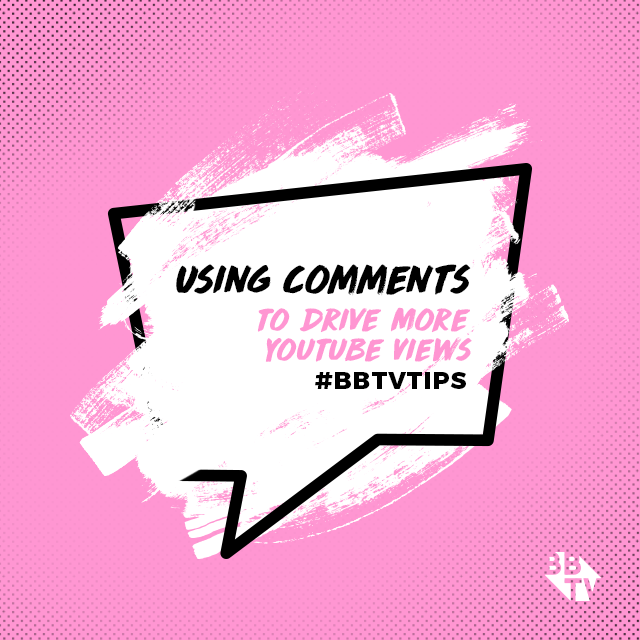 We will be ramping up our content on the blog and throughout our social channels, giving you more tips, tricks, and opportunities to enter into the limelight. We’re also going to continue bringing you even more ways to succeed as a creator online. Expect exciting additions to our leading VISO Catalyst platform, much like the Collaboration tool we launched earlier this year. 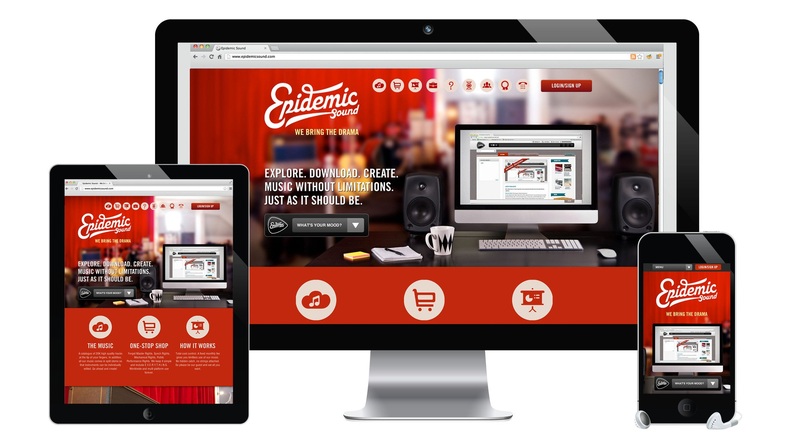 And also be on the lookout for new partnerships with exciting companies, like the one we recently signed with Epidemic Sound, giving you access to rights-free music in all your uploads. Once again if you ever have any questions or concerns regarding your partnership don’t hesitate in reaching out. We’re here to help you grow, much like you’ve continued to help us grow. Happy Holidays from all of us at BBTV! May The Fourth Be With You! 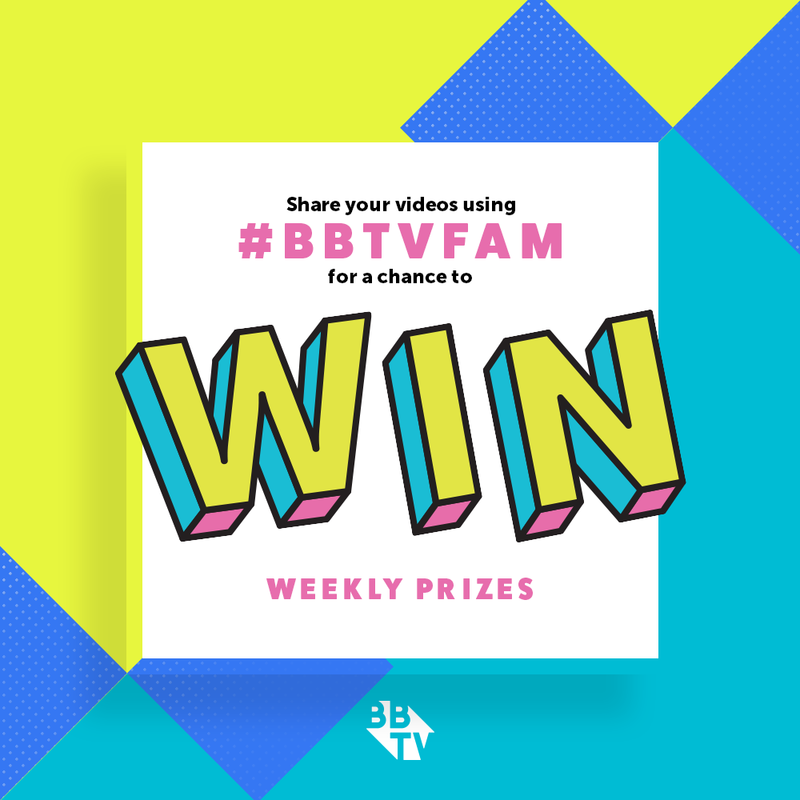 Enter BBTV’s Star Wars Contest!